(3) the development of Motion-Enabled Live Electronics. 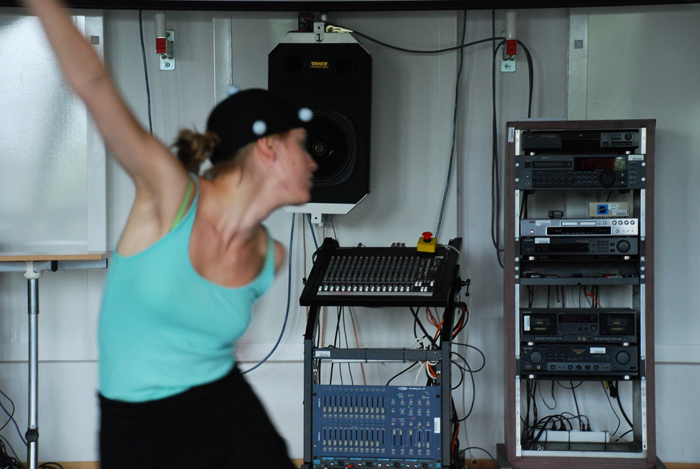 (4) In 2009, the EGM project jointly organised a conference on Bodily Expression in Electronic Music, bringing together international experts in many fields relevant to the project’s topic: (computer) composition and improvisation, dance and choreography, phenomenology, aesthetics, musicology, philosophy of mind, and sociology of music. A more detailed description of each highlighted aspect can be found under Aesthetic Lab and Results on this website.